Balthazar, the fashion crowd's brunch spot of choice in New York, just opened a second location in London. 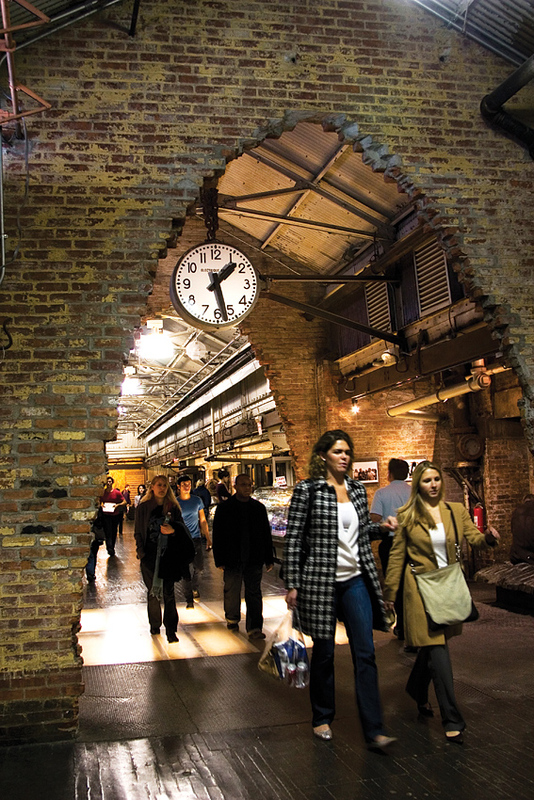 The 19th-century brick corridors of Manhattan's Chelsea Market. 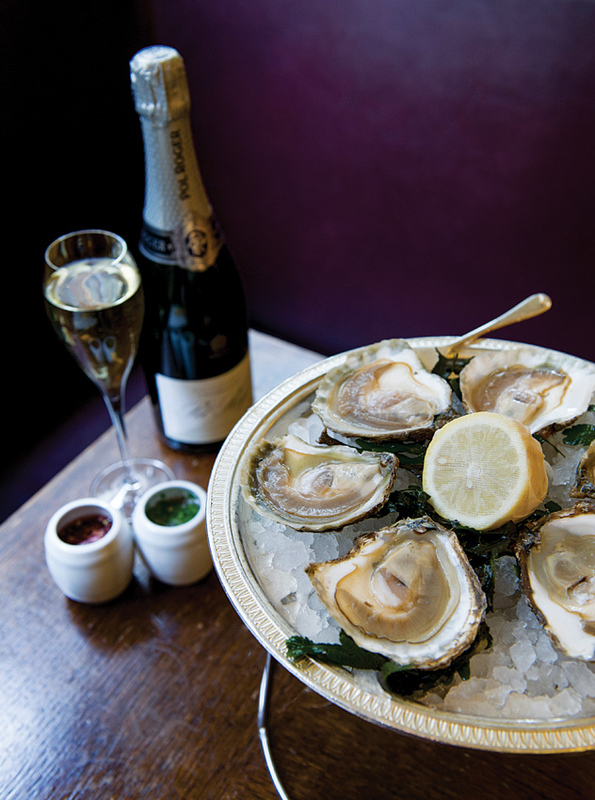 Near London's runway hub of Somerset House, J Sheekey Oyster Bar has an oyster-and-champagne special running throughout the week. 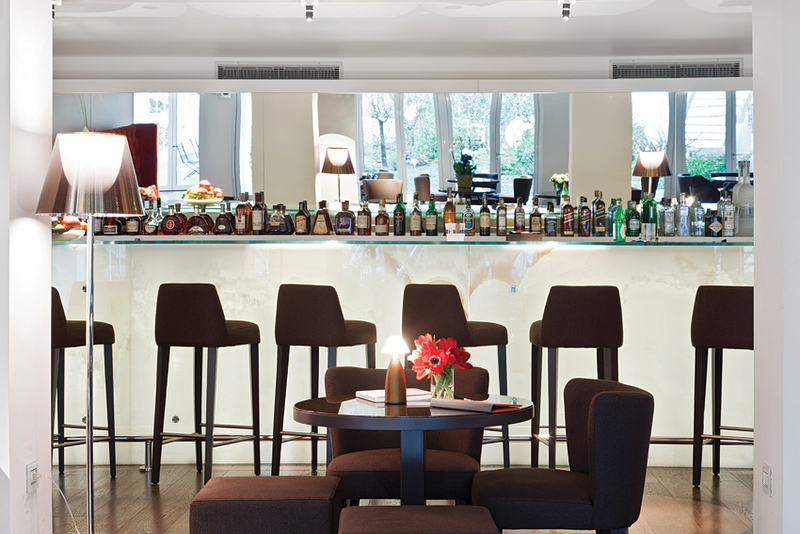 Behind a secret door, Magna Pars Suites in Milan has a hidden lounge where trendsetters gather at the white onyx bar. Set in the Meatpacking district, Chelsea Market (75 9th Ave.; 1-212/652-2110) is where time-pressed fashionistas will fuel up for the week. But with small businesses ranging from a rare-fruit emporium to a crêperie and rarely lacking a sample sale, perusing its bounty easily fills an afternoon. Marc Jacobs shows off his literary side in his West Village corner store BookMarc (400 Bleecker St.; 1-212/620-4021), where select novels are shelved with rare art books, design glossies, and Olympia Le-Tan clutches embroidered with the covers of cult classics. Head across the street from Lincoln Center —Fashion Week’s headquarters —to chef Daniel Boulud’s Bar Boulud (1900 Broadway; 1-212/595-0303) for a champagne cocktail with a view of the Center’s promenade, a catwalk in its own right. Famed restaurateur Mourad Mazouz recently gave artist David Shrigley creative reign over his restaurant Sketch (9 Conduit St.; 44-20/7659-4500), which now serves its Michelin-two-starred meals alongside 240 of Shrigley’s works. 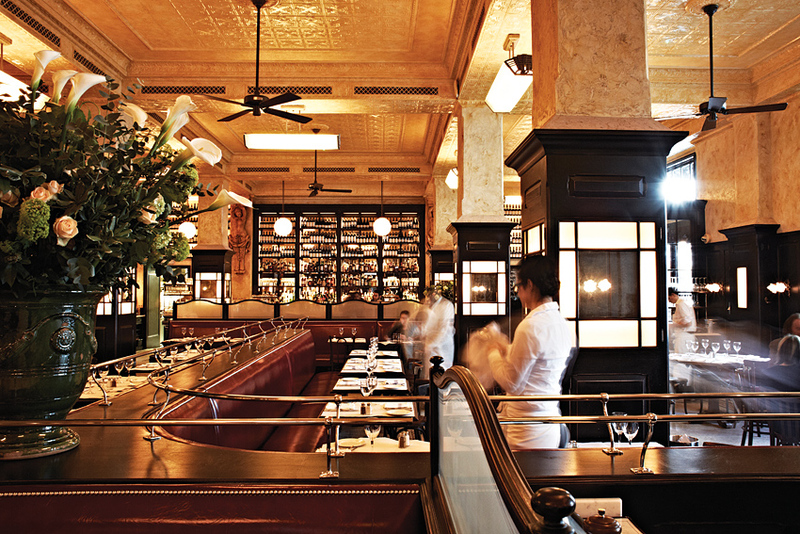 In other food news, Balthazar (6 Russell St.; 44-20/ 3391-1155), an offshoot of the Manhattan brasserie frequented by Vogue’s Anna Wintour, has opened in Covent Garden. 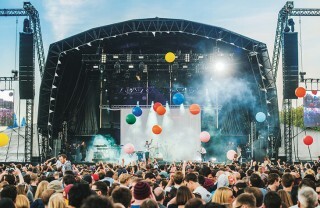 Somerset House on the Strand is this city’s main show stage, but stay for London Fashion Weekend (Sep. 18–21), when the former Tudor palace becomes a hive of designer pop-ups and panels from leading industry critics. Nearby, J Sheekey Oyster Bar (28-35 St. Martins Ct.; 44-20/7240-2565) will present an oyster-and-champagne special throughout the week. The first ever Fashion Film Festival Milano (Sep. 14–15) starts the week with a competition and exhibition of short films casting fashion as their main character. The timeless grace of ’50s haute-couture model Bettina Graziani is immortalized in “Bettina,” a photography exhibition at Galleria Carla Sozzani (10 Corso Como; 39-2/653-531; Sep. 16–Nov. 2), the fine-art department of the world’s first concept store, 10 Corso Como. 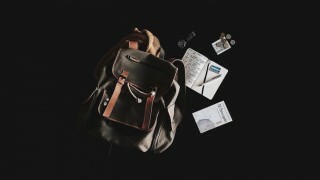 Stay in the heart of the design district at Hotel Magna Pars Suites Milano (39-2/833-9371; 6 Via Vincenzo Forcella; doubles from US$450), a former perfume factory recast as 28 industrial-chic suites furnished entirely with Italian brands. Its hidden lounge, Liquidambar, is where those in-the-know gather at a white-onyx counter for an intimate side of Italian nightlife. For a revolving door of fashion shows, high-art events, and prime people-watching, beeline it to Le Carreau du Temple (4 rue Eugène Spuller; 33-1/8381-9220), a covered market in the Haut Marais freshly renovated into 10,000 square meters of gallery, theater, and studio space. Fashion house Kenzo has chosen luxury department store Printemps (64 Blvd. Haussmann; 33-1/4282-5000) to host a pop-up store, exclusively selling 30 looks before they hit stores next spring. Belgian designer Dries Van Noten will unveil his latest collection this week, but to see his most iconic pieces—the floral tent dress, for one—check out the “Dries Van Noten: Inspirations” exhibit at the Musée des Arts Décoratifs (107 rue de Rovoli; 33-1/4455-5750; through Nov. 2).